You are viewing 53 out of 72 Listings. Quick Sign Up for full access. 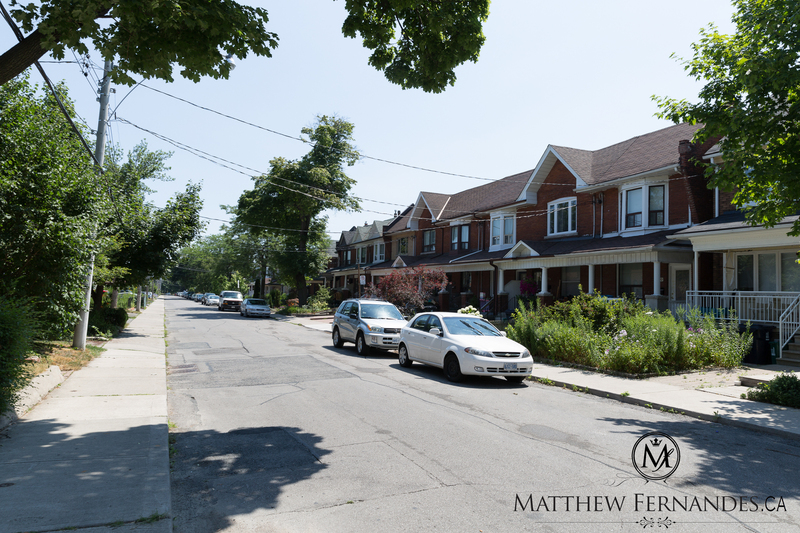 Davenport is a highly desirable family oriented neighbourhood centrally located in Toronto. 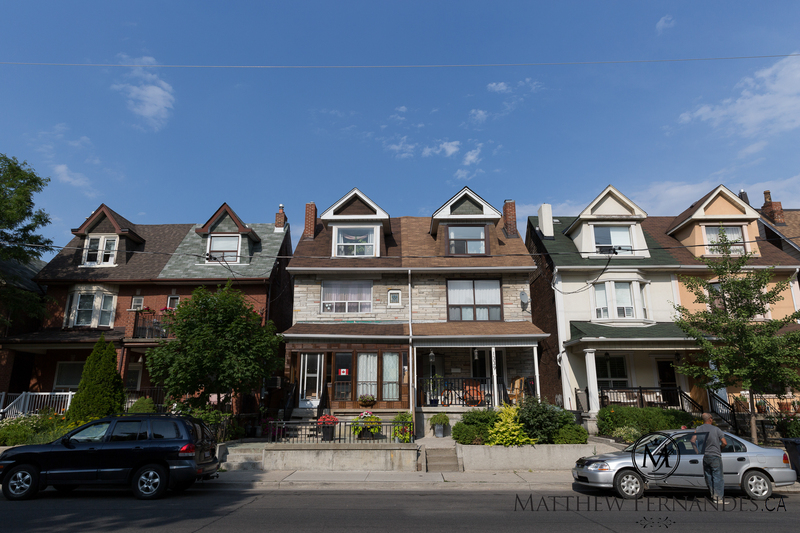 Close to The Junction, Corso Italia, Little Italy, Christie Pits and other wonderful surrounding communities. This very diverse neighbourhood boasts superb shops, restaurants, great access to T.T.C & Subway and many more excellent neighbourhood amenities. 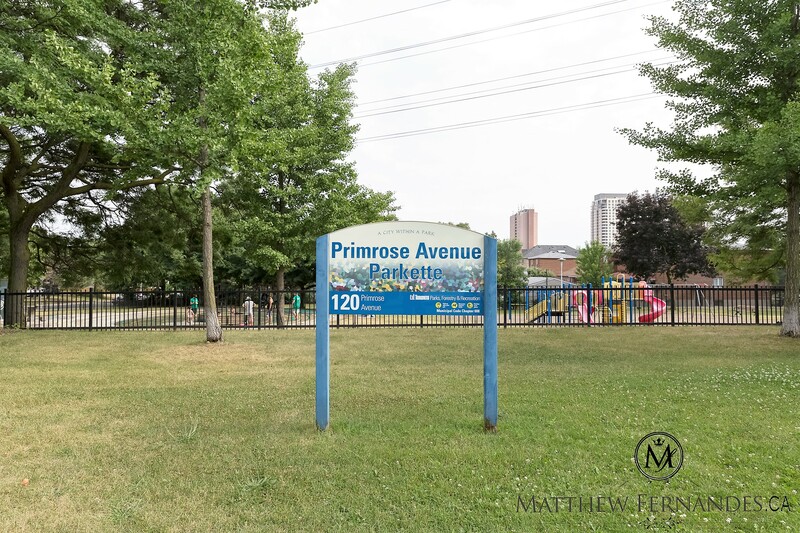 Walking distance to beautiful parks and recreational centres such as Earlscourt Park, Wallace Emerson Community Centre & More! 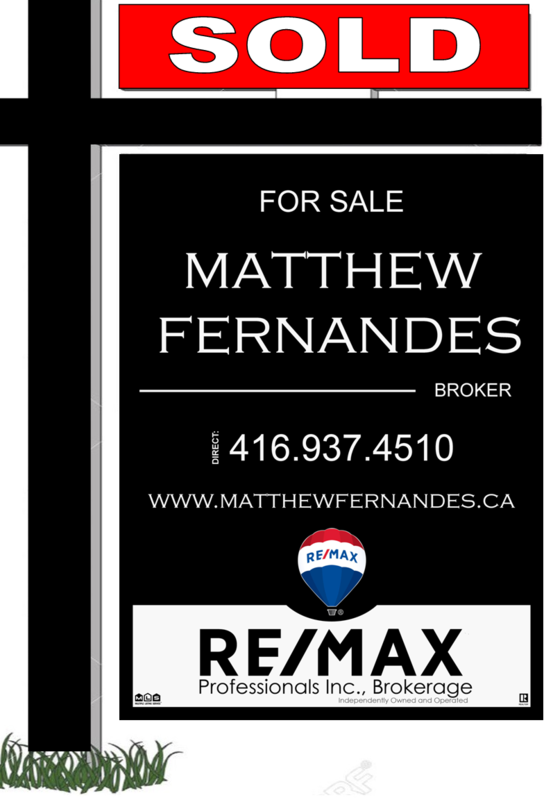 This wonderful neighbourhood continues to enhance and grow creating much demand for young professionals, families and couples who are looking for convenience and a great place to call home! A Must Try: Rush Hour Restaurant - Let them know Matthew Fernandes sent you! Davenport residents are located near the Wallace Emerson Community Centre at 1260 Dufferin Street. This multi purpose facility includes an indoor pool, a gymnasium, and four floodlit tennis courts that double as an artificial ice rink in the wintertime. 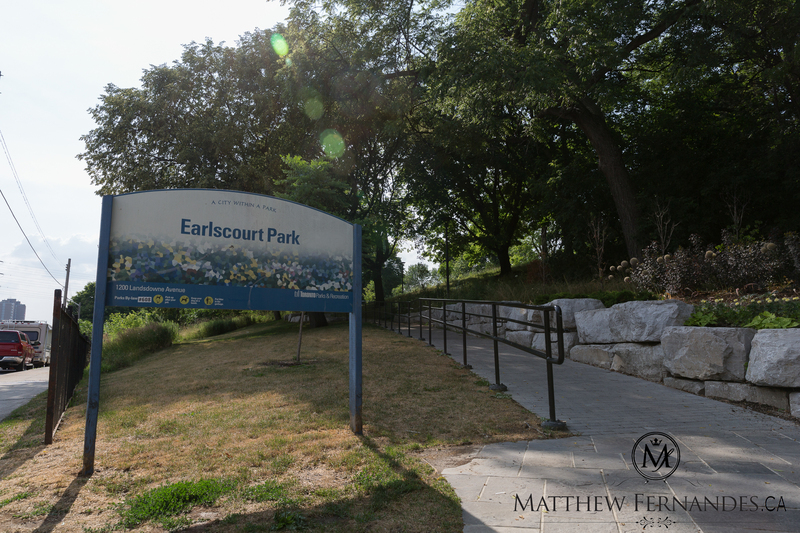 Earlscourt Park is located on the North West side of Davenport & Lansdowne. 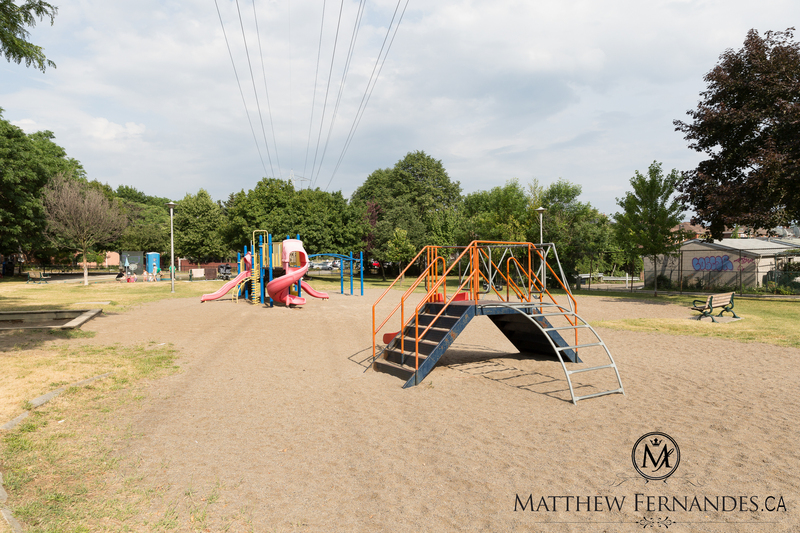 Hillcrest Park, at the north-west corner of Davenport Road and Christie Street, offers a spectacular view of the city skyline and Lake Ontario. This picturesque park has four tennis courts, a wading pool, and a children's playground. The Davenport Branch of the Toronto Public Library has programs for children and preschoolers. Davenport's rows of attached late Victorian style houses were built between 1900 and 1929. 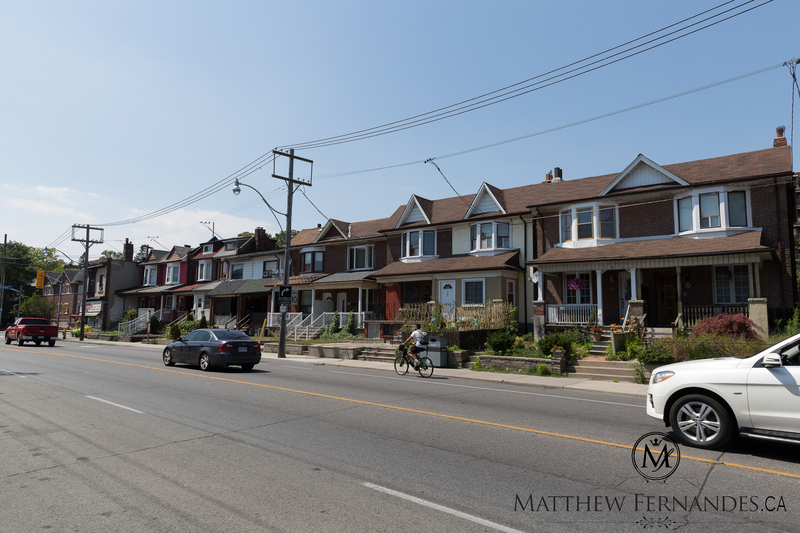 Some of these houses have been replaced with newer semi-detached homes. The Frankel Lambert townhouses, built in the early 1980's, include brick and wood exteriors, front porches, and private backyards. Some low and medium rise apartment buildings for seniors are located along Christie Street and Shaw Street. Rush Hour specializes in European Cuisine and features a lovely romantic yet casual atmosphere. 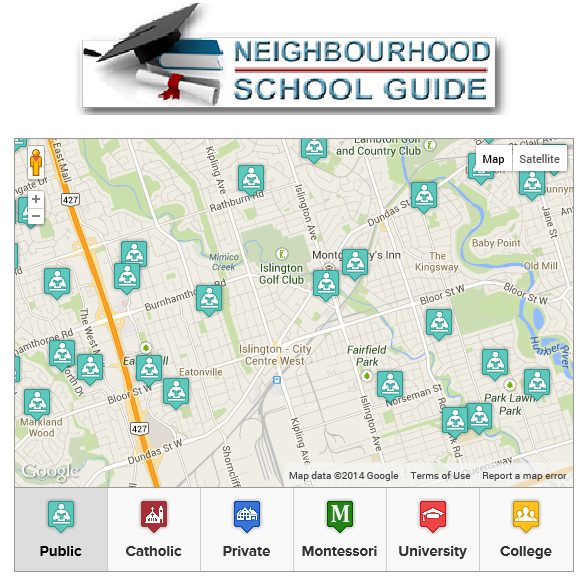 Rush Hour is located in the Dufferin & Davenport Area. Dante's Inferno specializes in Italian Cuisine, specifically pizza and sandwiches. Dante's Inferno is located in the Davenport and Ossington Area. Nova Era is a Portuguese bakery that specializes ina huge variety of delightfully delicious pastries and desserts. Nova Era is located in the Dupont and Ossington Area.